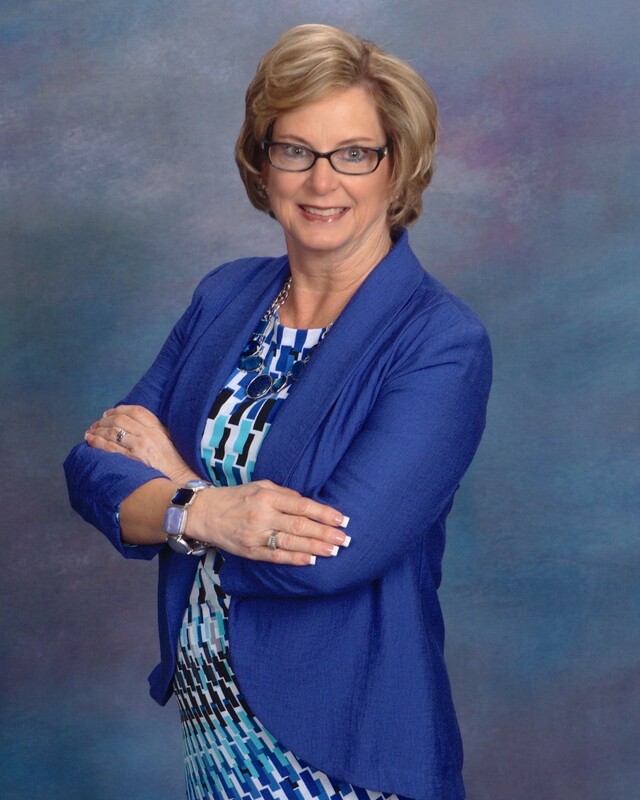 Trainer and Consultant: Dr. Marian Fritzemeier, Ed.D. Marian is an author, speaker and educator. She’s a former college child development professor and high school teacher. 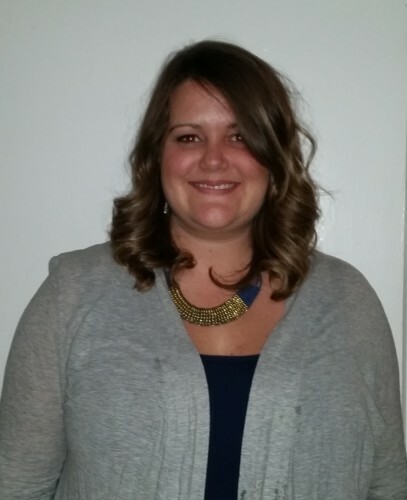 Marian has teaching experience with all ages preschool through adults and is passionate about training educators. 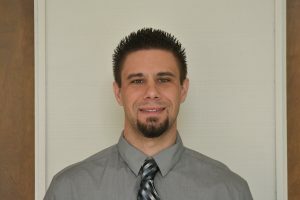 Trainer and Consultant: Ken Sylvia, M.A. Marty is the Director of Family Concern Counseling, leading a team of therapists. He has been counseling and mentoring youth and their families for over 40 years. 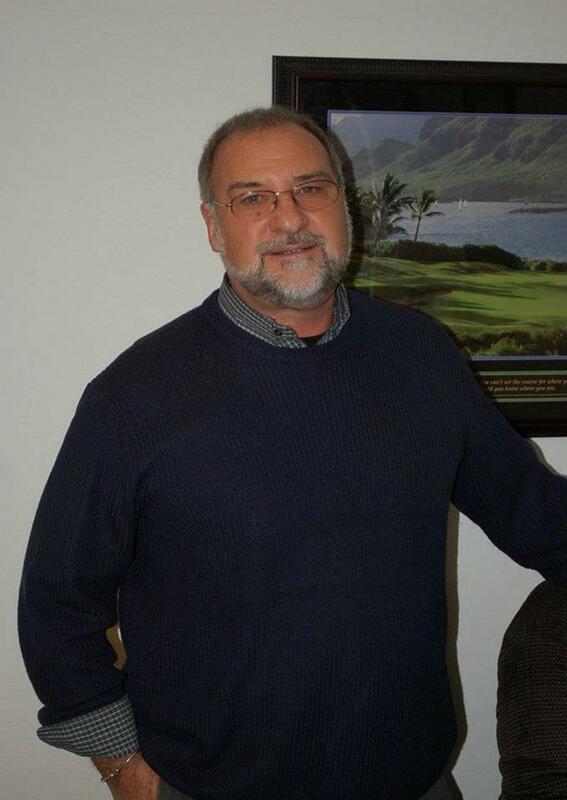 Marty has 20 years extensive experience with Victim Offender Reconciliation Program (VORP). Marty currently works with his Kiwanis Club to provide Peace Paths at elementary sites we work with. He trains students and staff on how to use the Peace Paths. Kourtney is Managing Director of Family Concern Counseling. She counsels and mentors youth and is an experienced case worker with foster youth and families. Kourtney is a trained Girls Circle Facilitator and has a wide variety experiences leading circles. Kourtney currently facilitates three, two-hour Circles Trainings: Introduction to Circles; Building Community Through Circles, and Using Circles to Respond.